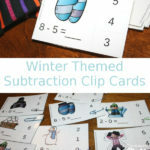 I don’t know about your kids, but mine seemed to have trouble with subtraction. 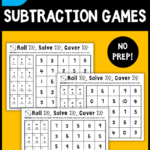 Addition came easy, but they really struggles with subtraction, so any extra practice I could find, we used. 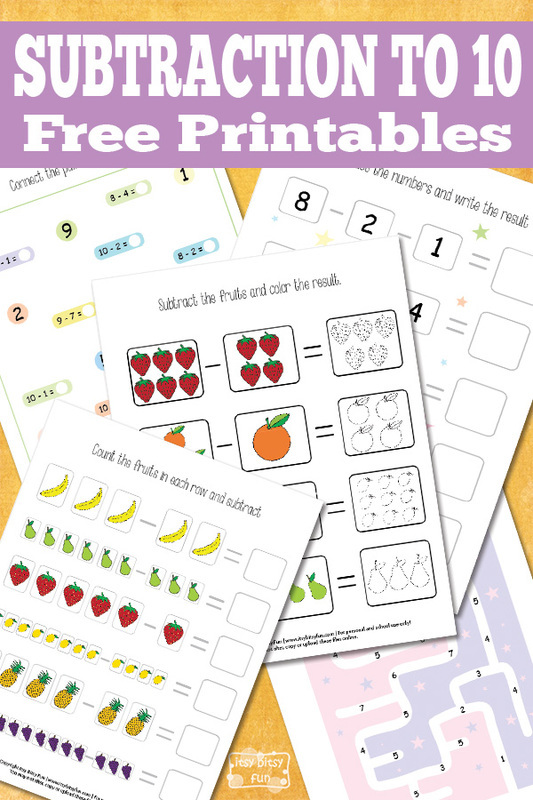 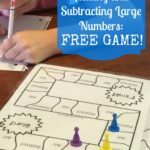 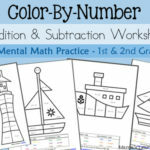 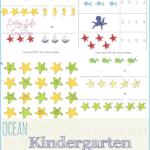 These fun Math Subtraction worksheets from Itsy Bitsy Fun cover facts 1-10 and are great for extra practice!